Did slashdot mess up their mod_rewrite config? Did my HTTPS everywhere extension go crazy? 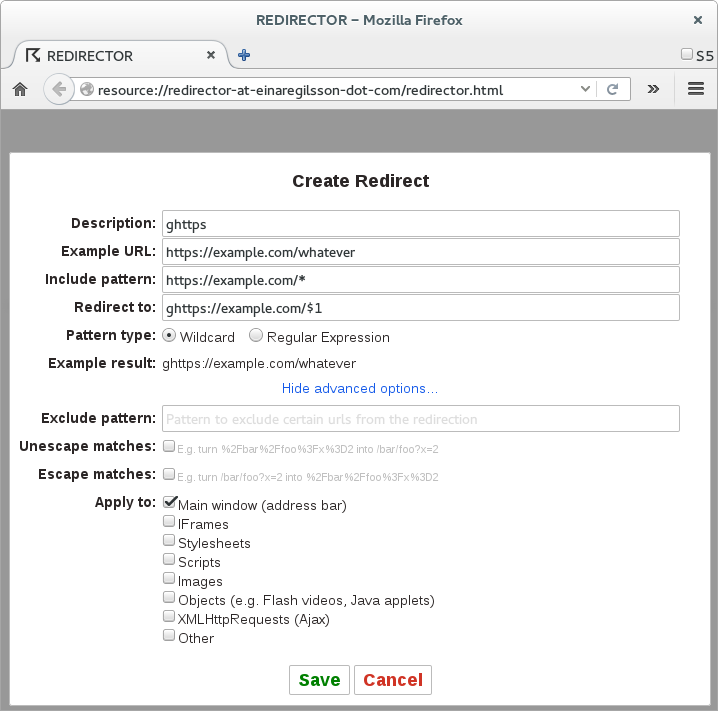 Are my HTTP requests being MITM-ed? A keyword search will show you that others are also affected by this, except that the base domain (slashdot.org) is usually different… One thing that all the links I viewed have in common: none of them seem to know what’s happening. Recently, I used my laptop with a public WIFI access point. The router behind these access points usually performs a MITM redirection on your HTTP traffic to send you to a captive web portal which you’ll need to use before being authorized to route out to the public internet. After connecting to the wireless SSID, whichever site you visit next will get replaced with the portal. This typically can’t be an HTTPS url, because they aren’t easily MITM-ed without causing a certificate error. When I visited http://slashdot.org/ on public WIFI, the captive portal web page got permanently cached in my browser, and now every time I attempt to visit slashdot, I actually get the cached, MITM-ed, portal version. The AT&T portal programmers for allowing a portal page to be cached. Any website that doesn’t require HTTPS (and lets themselves get MITM-ed). Hope this provides an authoritative answer for everyone who is experiencing this problem! There are a handful of websites out there that decide that they know better than your browser and tell it to not offer to save passwords. They do this by setting a form autocomplete attribute to off. 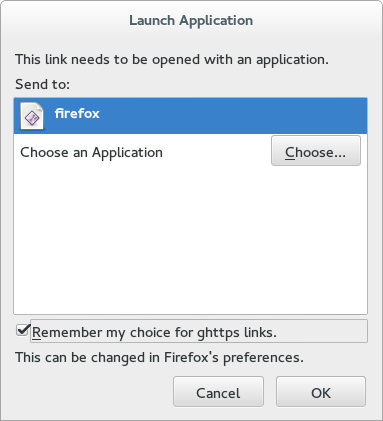 PS: Best friends forever if you can get firefox to natively integrate with the gnome-keyring. No I don’t want to force it to myself, get this code merged upstream please! Fedora did a lovely job of updating me to the latest version (v. 20) of Firefox. One problem I found, was that scrolling on certain pages was quite jerky. Performance was worse (or more likely) on pages with a frameset, and pages which were long. Pages with many images made this problem worse. 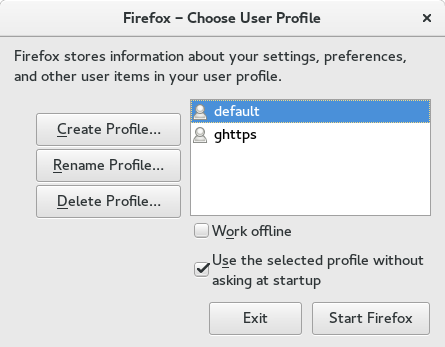 After you’ve unchecked this box, restart Firefox, and scrolling is now considerably smoother. Hopefully this helped you out. Most likely there is some driver issue or deficiency with the X drivers. I’m using an excellent Thinkpad X201. I’ve also had at least two cases of X freezing while I was manipulating a Firefox window, so perhaps this is related, and hopefully this won’t happen to me anymore. PS: In case it’s not blatantly obvious, I didn’t invent any of this, but I am writing about it for your enjoyment, and for my own lousy memory. Firefox has a “new tab” speed dial type page available. I use it as my homepage (hint, use: about:newtab) and find it very useful for launching my often used favourites. I chose a rectangular (column) size of 4, and now I’ve got just enough favourites to suit my frequent browsing habits. 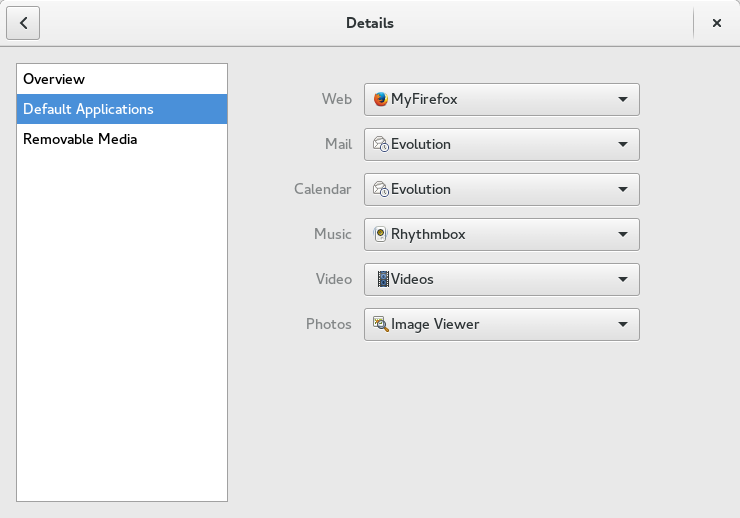 PS: Now if firefox would only integrate natively with gnome-keyring like chrome and epiphany already do!